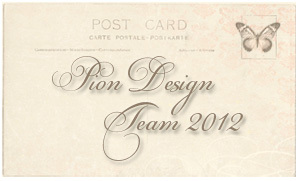 We would like to say a big thank you for all Design Team applications that we received. We are overwhelmed by the respons and all the beautiful and creative projects. In a few days we will announce our guest designers!